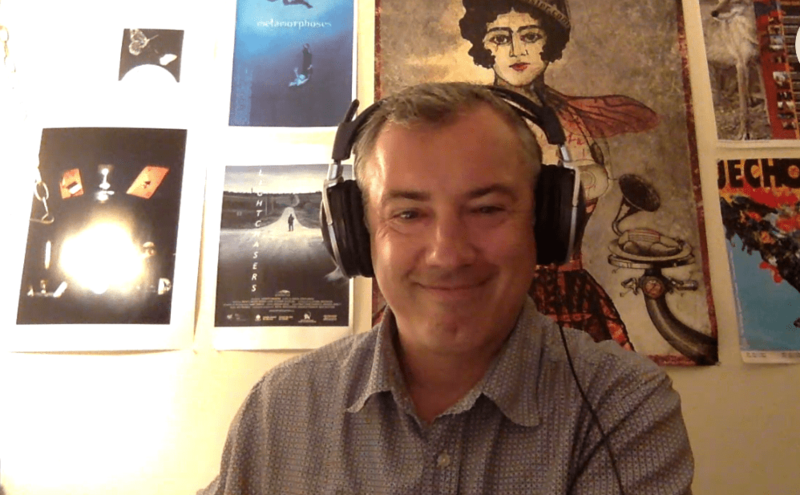 In our last episode 55 I spoke with Polish Canadian filmmaker – Rafal Sokolowski, an award-winning film and theatre director whose short films have been shown worldwide. We talked about “22 Chaser” starring Brian J. Smith, his feature debut, which premiered in Toronto on the weekend we released that episode. I talk to Rafal about this.